In this biography, discover the amazing story of Martin Luther King Jr, whose powerful words and dreams for the future inspired the world. Martin Luther King Jr. will always be remembered for his famous "I have a dream" speech, which he gave during the March on Washington in 1963. But his life before and after that big event, and his other enormous contributions to the Civil Rights Movement in the United States, largely go unspoken. 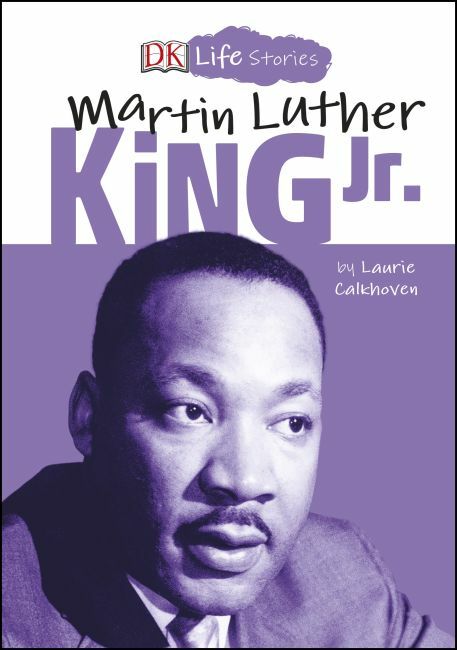 In this biography for kids ages 8-11, learn all about MLK - from his early family life and experiences in education, to his untimely death and the worldwide mourning and riots that followed.